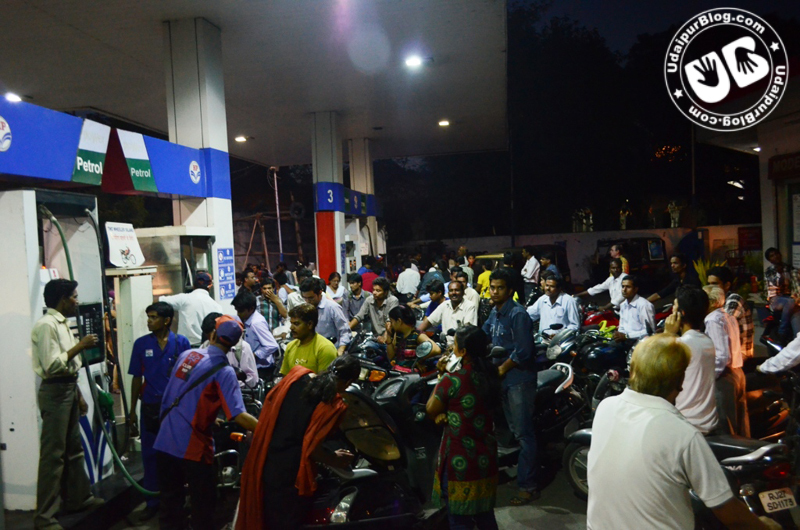 It’s the largest price hike ever seen – Rs 7.50…!! This makes the petrol prices to raise from around 69 per Rs/Ltr to 76 per Rs/Ltr. 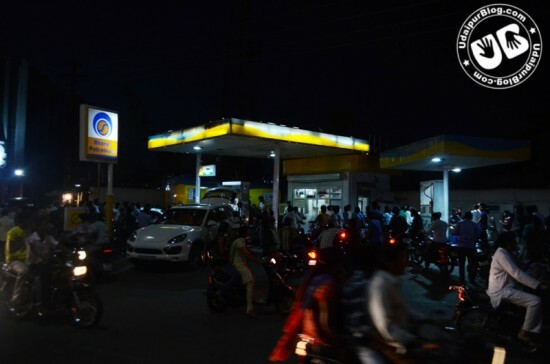 Oil companies announced a price hike of Rs 6.28, excluding the taxes, adding to the burning heat of May; new price will be executed from midnight. 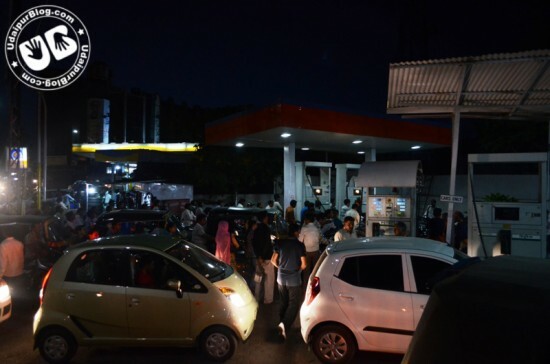 Adding to the misery is the possibility of a hike in the prices of even Diesel and LPG. This led out an air of protest and disapproval among common people and the parties in opposition. BJP criticized this price hike by stating it as unreasonable ferocity on the pockets of common man which will further add to the inflationary pressure. Mamta Bannerjee, Chief Minister of West Bengal, also expressed her grief against it but at the same time supported it. Government blames the falling Rupee against Dollar as the culprit behind this rise. On Wednesday, Rupee crashes to Rs.56 per dollar compared to Rs.55.39 on Tuesday. Oil Companies called this hike as inevitable as they have to cope up with the losses that have come with this Rupee fall. Here are some pictures of the petrol pumps of Udaipur where people are rushing after price hike announcement. 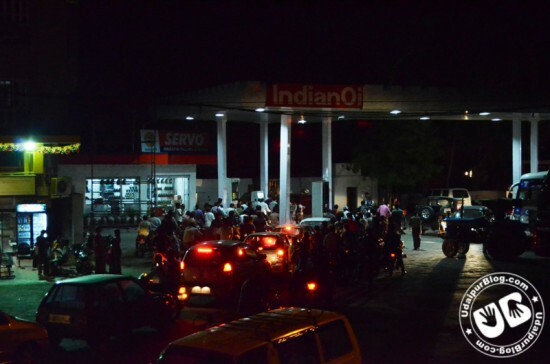 Porsche Cayenne in line….for petrol or diesel…..
if petrol..thn shame to da owner..! !